What Makes Parkview Such a Great Place to Live? Want to be a part of an amazing maintenance-free community, but still want to be close to downtown? 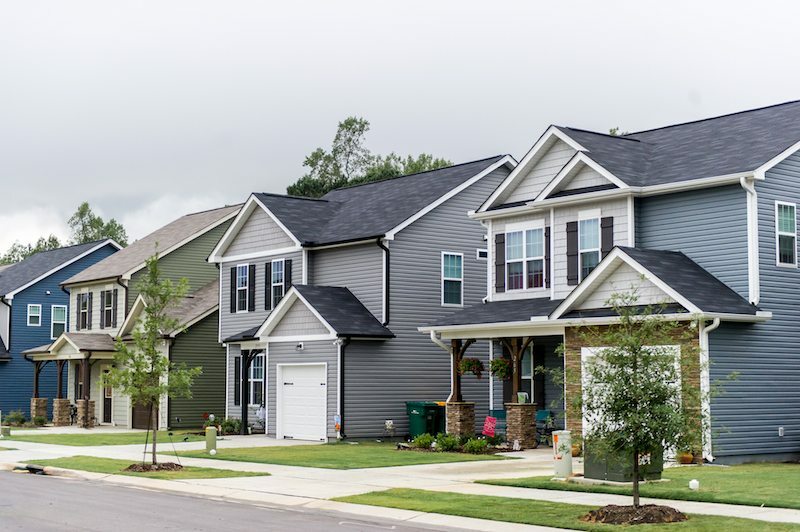 Pull out your checklist, because this neighborhood has all the features you’re looking for! One of the best things about Parkview is the location. Located right down the road from Downtown Clayton, you have easy access to all the shops and restaurants on Main Street. During the Summer, you’re just minutes away from the Town Square Concert Series. Want to visit Raleigh? You’re just 20 minutes away from downtown. Parkview offers all the the quiet tight-knit community life, while being able to visit the city any time. 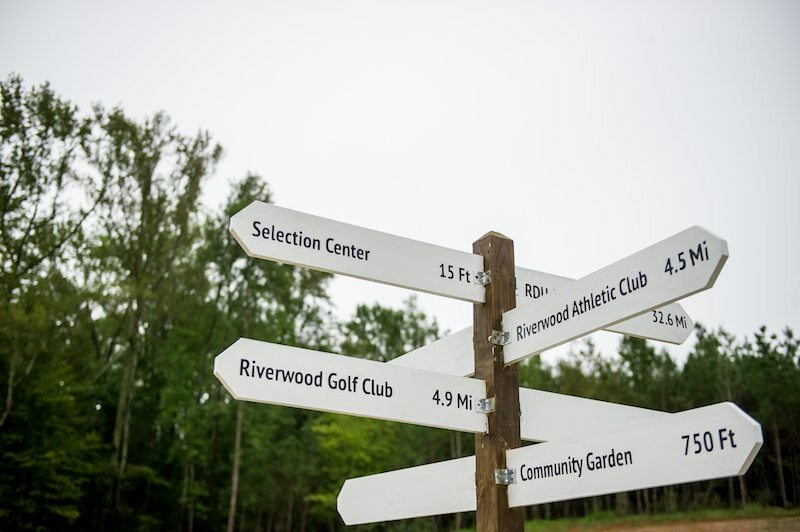 When you buy a home in Parkview, you immediately become a part of the Parkview community. Meaning all of these amenities are included in your HOA fee: no need to join an expensive country club. I don’t know about you, but one of my least favorite chores is mowing the lawn, but I know it’s worth it because a freshly cut lawn always looks so nice! In Parkview, you can have your cake and eat it too! Since Parkview is a maintenance-free community, the HOA handles your lawn upkeep, which means no more mowing! 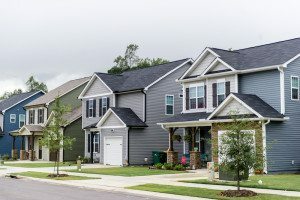 Parkview is a very popular community: homes have been selling quickly! There are still a few homes left in Phase 2A, so if you’re interested in finding your home in Parkview, feel free to give me a call!